There is no more tempting aroma than the smell of fresh-roasted coffee Arabica. Each coffee bean hides irreplaceable magic in it. It will be released only during the process of grinding. 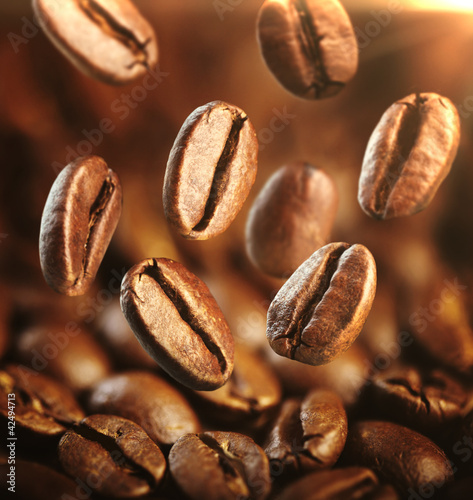 A photo wallpaper will make your house fill up with a coffee-flavoured atmosphere. Milky brown will be a temptation for taste buds and delight for the eyes.